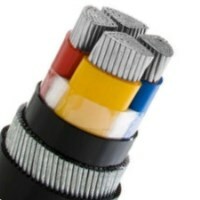 4 core swa cable is one type of swa cable, of course one type of armoured cable. 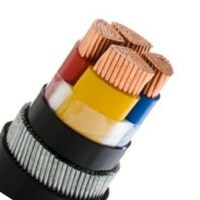 You can use swa 4 core armoured cable in the cable trenches, tunnels and underground. 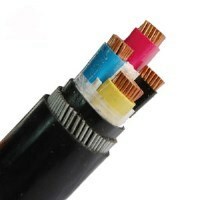 Expect 4 core swa cable, you can also choose other 4 armoured cable as you need. 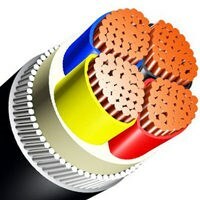 Huadong is a professional 4 core swa cable factory in China, and we can provide you the cross section you want. 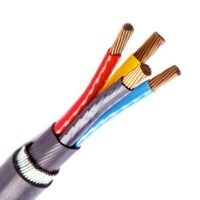 With the support of the big factory, we can provide you high quality 4 core swa cable, on-time delivery, good service and the factory price. 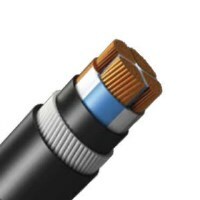 Send your needs, get the price right now. 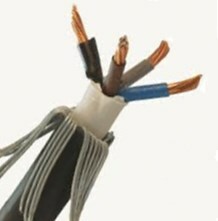 Email: sales@hdarmouredcable.com. 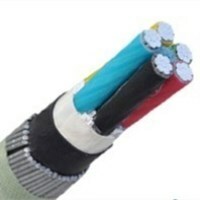 Why should you choose Huadong low price swa 4 core armoured cable?